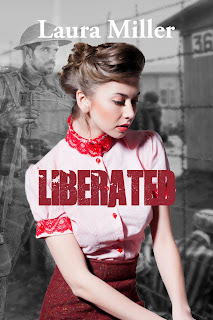 Bestselling Author, Kat Flannery: LIBERATED a True Story! Concentration Camp during WWII. The grotesque details of what she endured is heartbreaking...how she even survived was a miracle. ~ Kat.